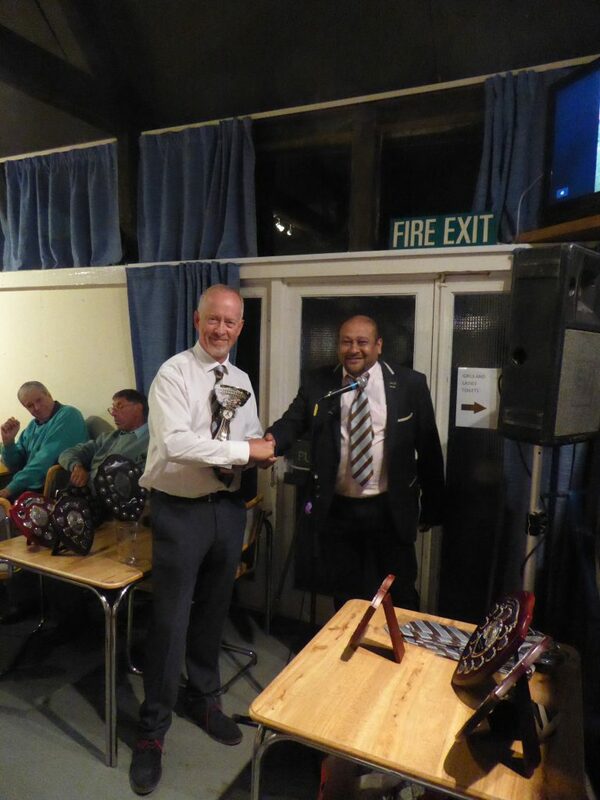 On Friday 7th September, members of the club gathered for the very last time in the clubhouse that was built back in the late 70s, to celebrate the many achievements of the club’s teams and players in 2018. 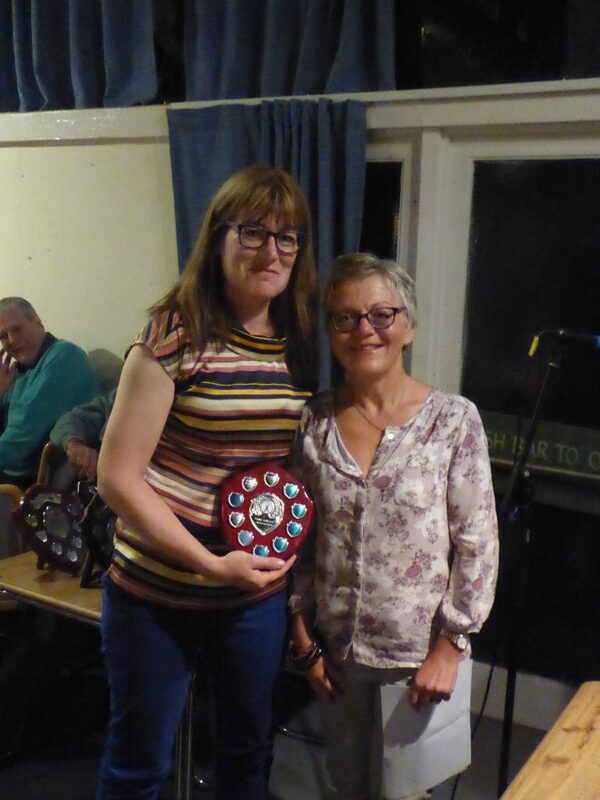 We would like to sincerely thank Tracy & Dave Hunt of Aspen Financial Advice Ltd for sponsoring the new awards, for both the Women and the 4th teams, over the next 3 years. 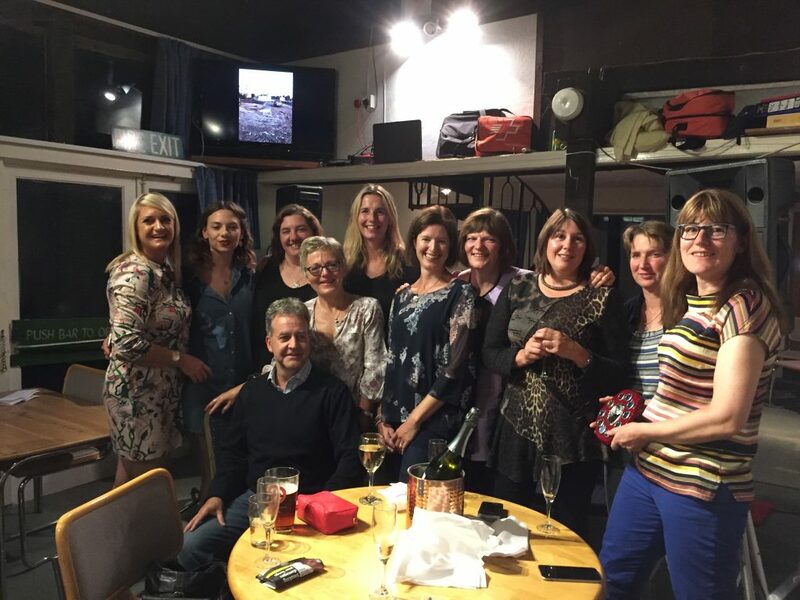 Thank you also, as always, to our volunteers on the night who ran the bar and provided the food. 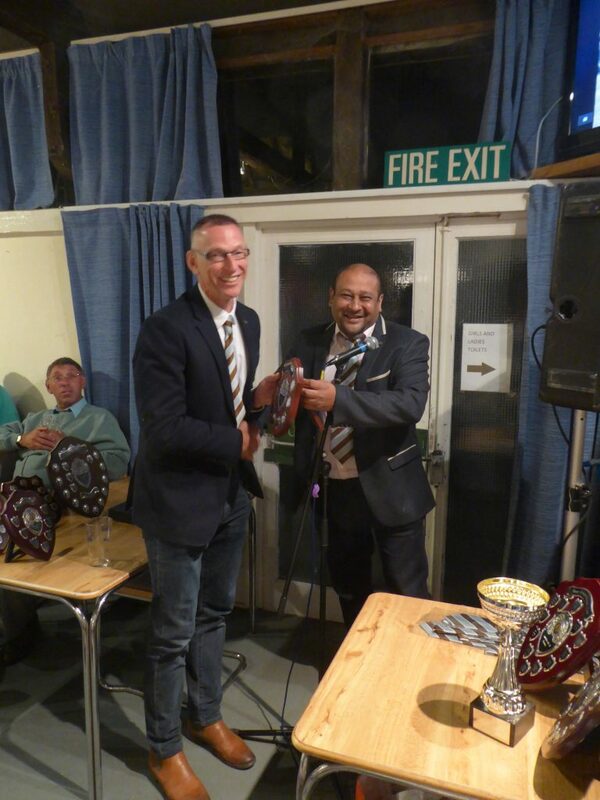 “The Cricket season has flashed by and on the whole we have enjoyed great success again this year. 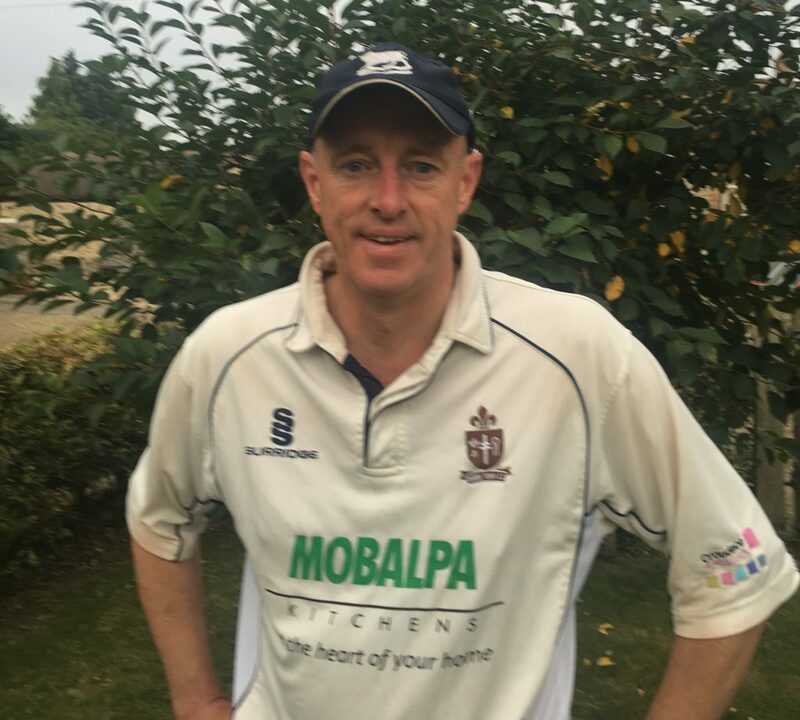 Unfortunately for the 1st XI, Division 1 of the Home Counties Premier League (HCPL) was a step too far and we suffered relegation to Division 2, but the team will still be competing in this premier club league during 2019. 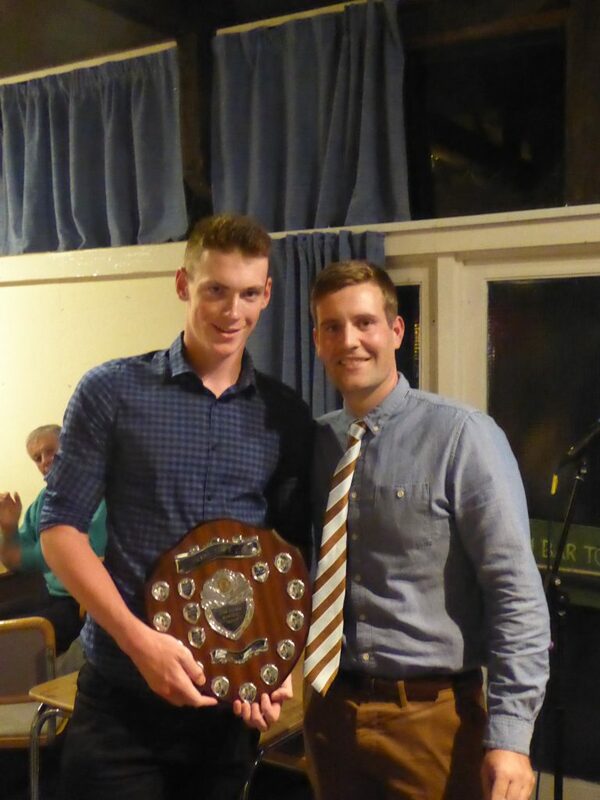 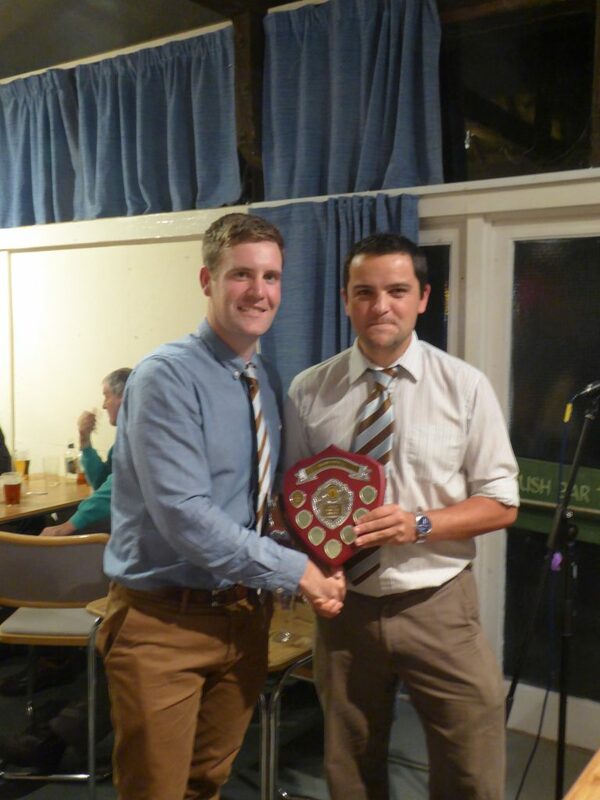 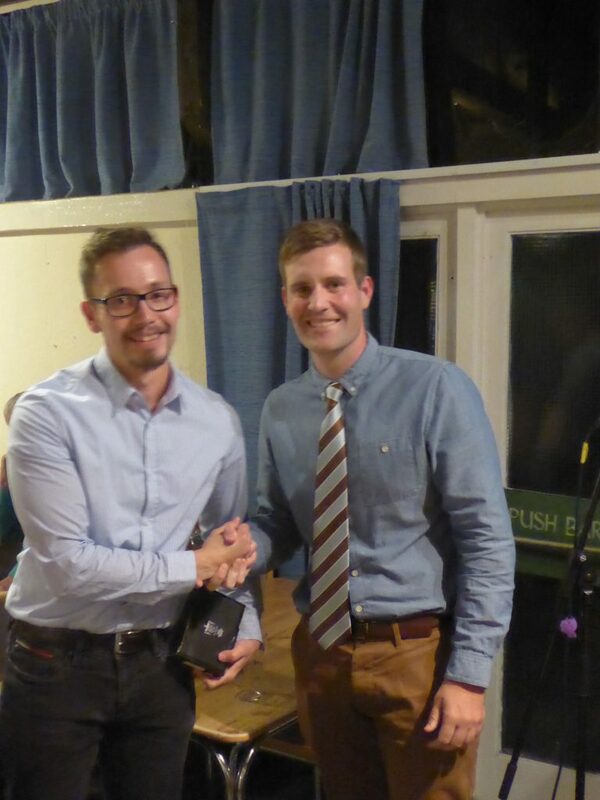 However, the 2nd and 3rd XI both secured promotion in the Cherwell League, to Division 3 and 8 respectively. 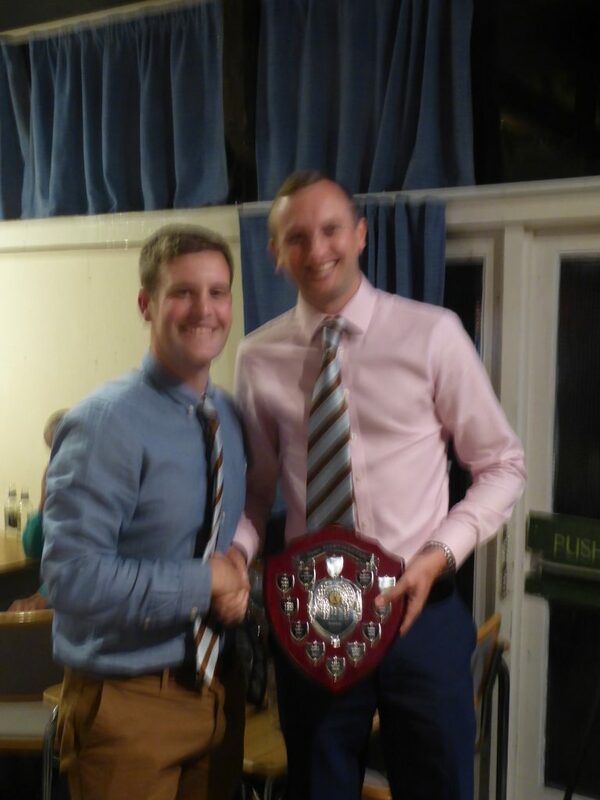 Our 4th XI, in its very first year of existence, finished an incredible 5th place in Division 10 which was a fantastic start for them and one we never imagined would be possible just 12 months ago. 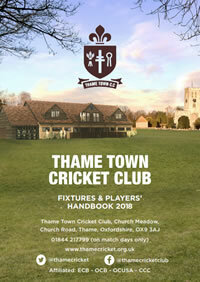 Our Women’s team competed for the first time in the Thames Valley League and also surpassed expectations, beating Cookham Dean twice and completing over a dozen fixtures throughout the season, not to mention staging Thame’s own softball tournament in mid-August. 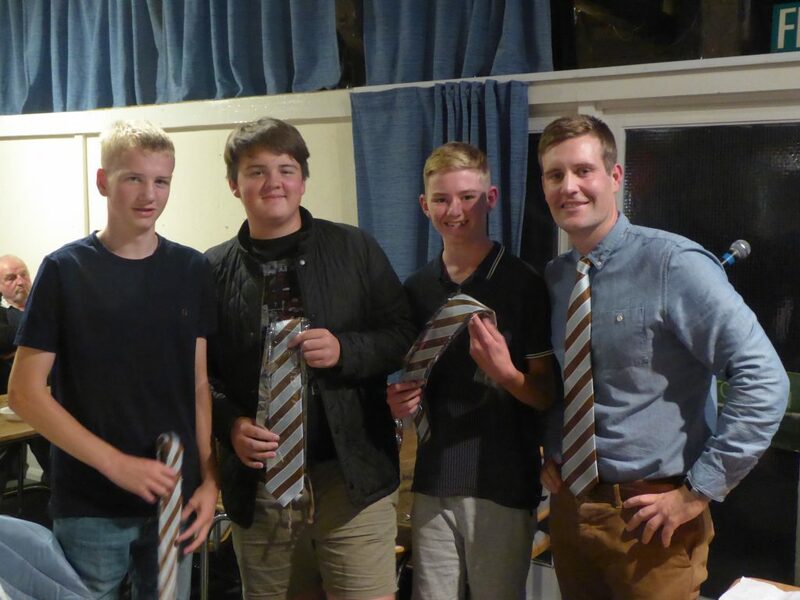 Last, but not least, the official club tie was awarded to young players who have made the breakthrough into adult cricket from the youth system, this year – 3 in the photo, plus Max Muncaster and James Carr (not present). 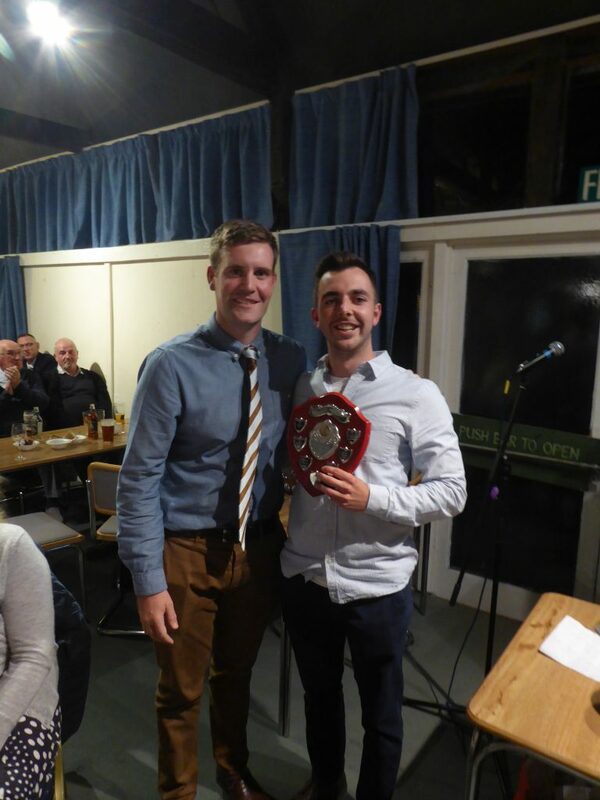 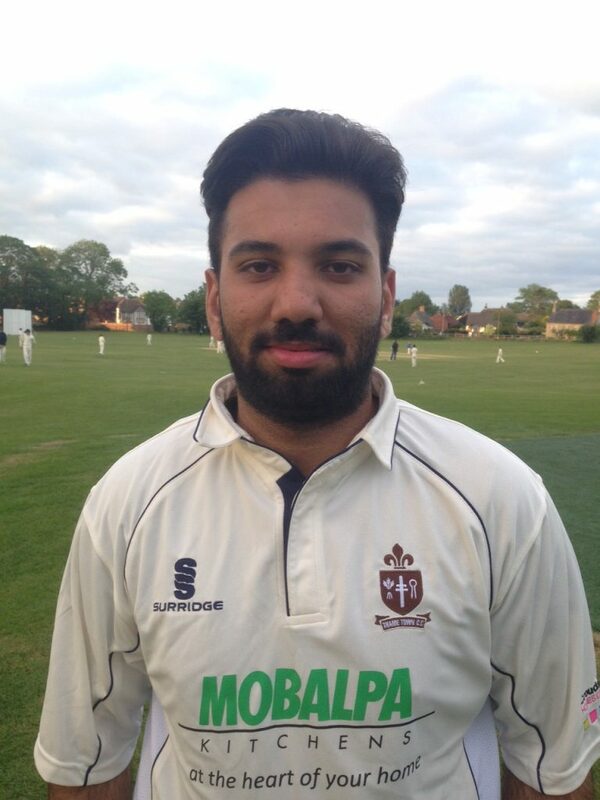 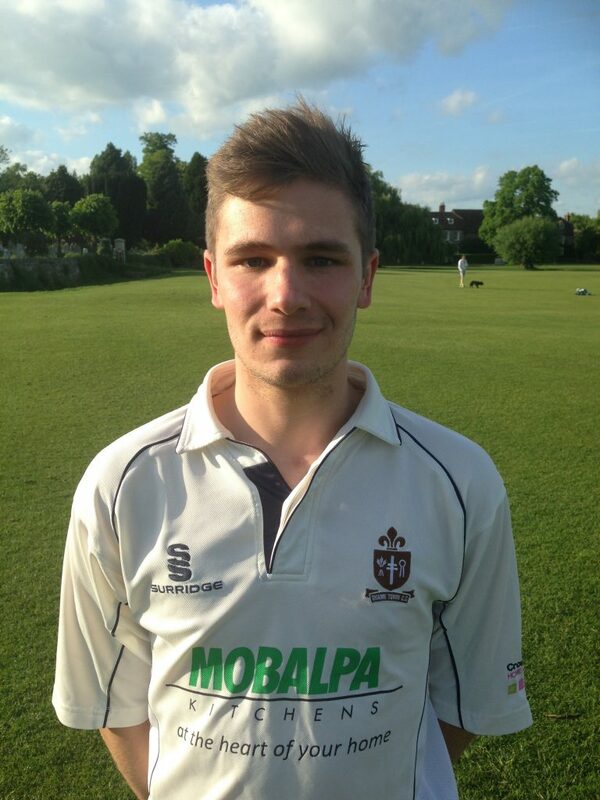 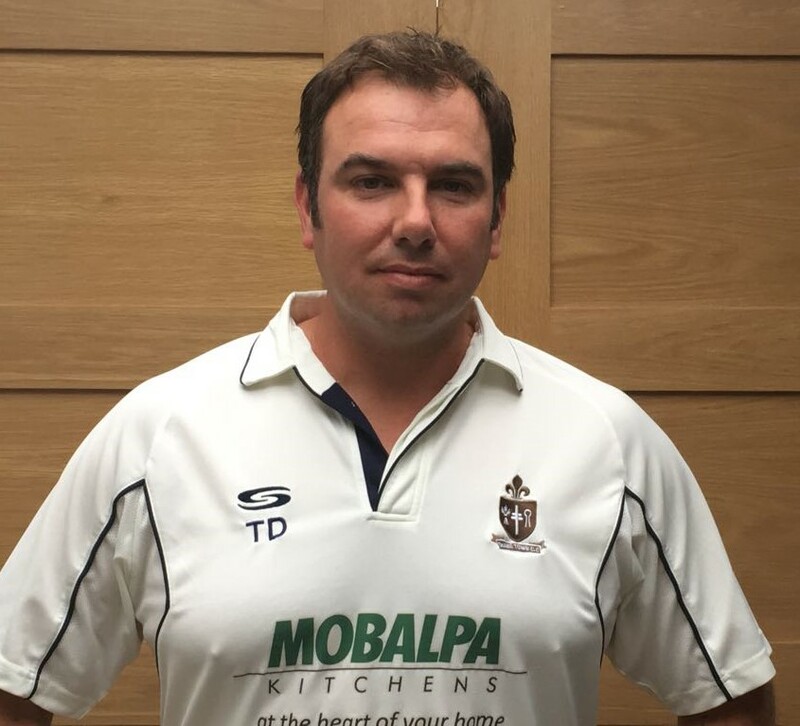 ← TTCC’s own All Star wins dream Edgbaston Test day!